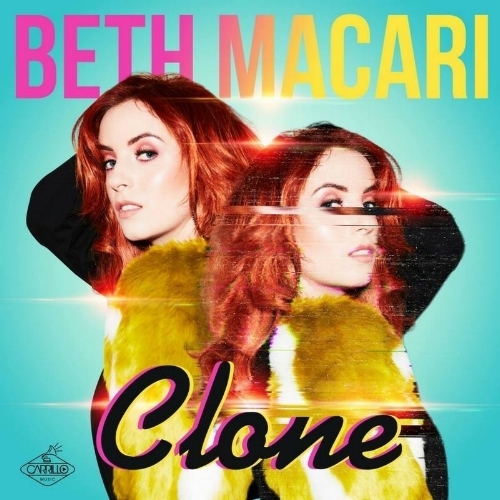 about her new single, Clone. It is out on 18th May and I have been given access to the track ahead of its release. It is a confident and inspiringly upbeat song from a young songwriter on the rise. 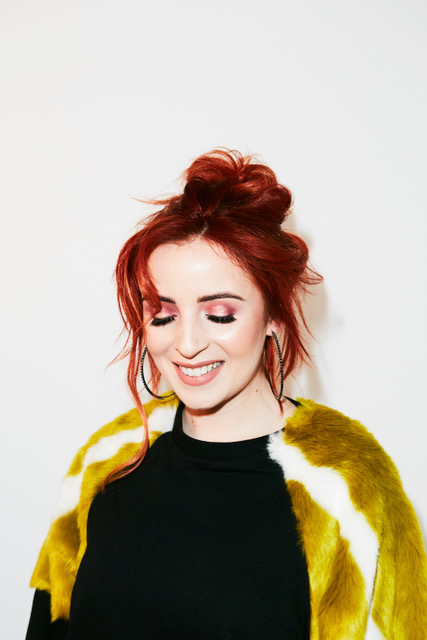 I speak to Macari about her home of Newcastle upon Tyne and whether more material will come; the music she grew up around – what touring dates she has booked. 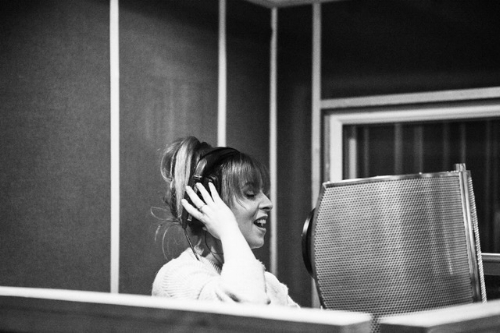 Macari talks about supporting Rae Morris and the albums that mean the most to her; what advice she would give to new artists; if she gets much time to relax away from music – a fascinating window into the life and work of Beth Macari. I am great, thank you! I am en route to Barcelona; so, it is a good week so far. 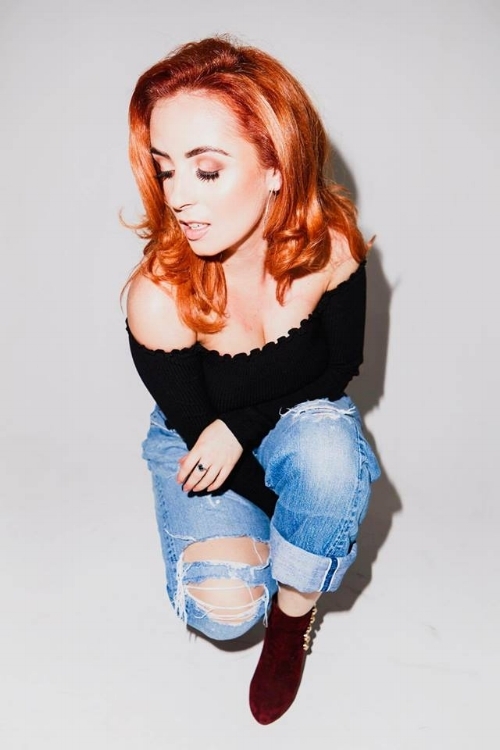 I am a Soul/Pop singer and songwriter from Newcastle upon Tyne. Clone is out on 18th May. Can you reveal how the song came together? I was in the studio. I wasn't in a great mood; so, I felt inspired to write a sassy but uplifting song – and, so, Clone was born. The song has a classic Pop vibe you do not hear much nowadays. Was it important mixing modern sounds with those classic roots? Definitely. That's what my music is about: channelling the sounds that inspire me but keeping the production fresh. Which musicians have inspired your sound? Do you find greater inspiration in new or older acts? I have always been inspired by the big voices of soul such as Aretha Franklin, Chaka Khan and Stevie Wonder. But, there are so many current artists and sounds that inspire me. I love listening to Anne-Marie and Jessie Ware at the moment. Will there be an E.P. or album later this year? I am working on the music for my debut album at the moment. Newcastle upon Tyne is your home. What is the area like for music? Do you take a lot from the people and sounds around you? Newcastle has some great music venues and a great live music scene. One thing I do take from the people around me is the dedication to their art. We Geordies give our music everything we have got. You have supported big names - including Rae Morris. How important have these experiences been? Which artist, do you think, has taught you the most? Rae Morris was lush. She had so much energy and appreciation for the audience. Every gig is as important as the next one. I try to learn something from every show I play. I am really looking forward to performing at Hit the North Festival, in Newcastle, in May. I’m also performing at Hardwick Live and Bingley Music Live in the summer and I will be hitting the road with my band later this year. If you had to select the three albums that mean the most; which would they be and why? Because it’s just lush - and I love her cover of Teardrops. Because it’s so fun and has such a diverse mix of songs and interludes. Because I love how raw and true her voice is. Her early music (such as Fallin' and A Woman’s Worth) will always be some of my favourite songs. When Nicole Scherzinger told me my voice came from the baby Jesus. Don’t forget why you are doing it. It’s easy to get caught up in the technicalities of the music industry: try to focus on your creativity and passion. Anne-Marie! I was lucky enough to meet her when she performed on a Sky One show I fronted the house band on - and she was so lovely. Since then; I have followed her music and really love her sound. I like to go out for food with friends and family or go to the comedy stand in Newcastle. I think it’s really important to find time to switch off.